This is Double Denim's Peter Pan story. 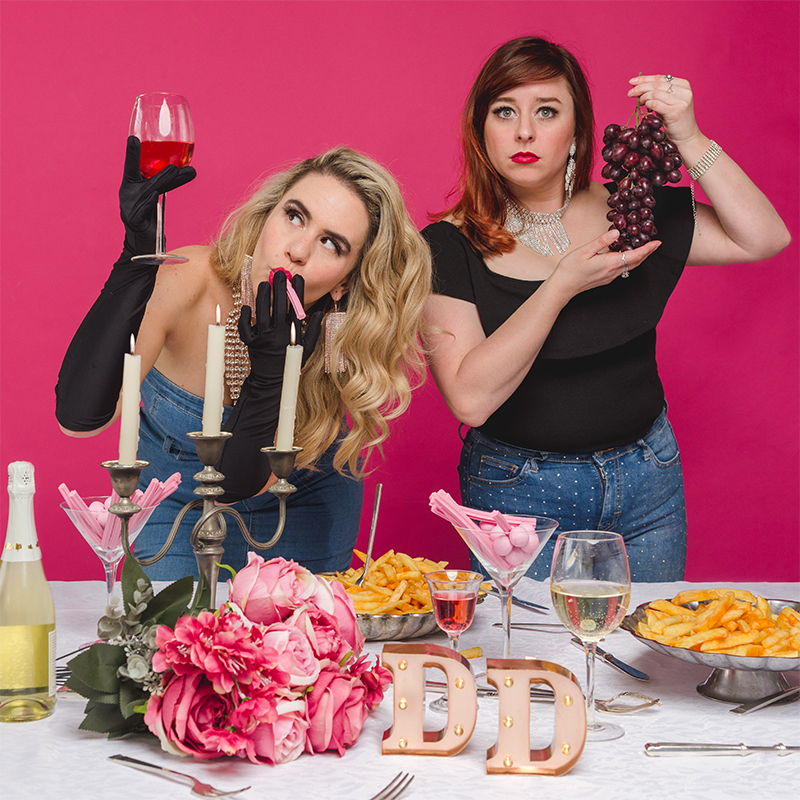 Having gone from party teens to obnoxious 20-somethings Michelle Brasier (Aunty Donna's 1999) and Laura Frew have it all figured out. 'Come Dine With Denim' as two idiots dazzle you with their grown-up-ness / watch it all come crashing down in a rain of tomato sauce and shame. It's time to grow up, get serious, get some hummus and settle down. Neither of these idiots wants to settle down. They do, however, want desperately to impress each other.